Jay here. Given that both Uber and Lyft started here in the city by the bay, they are competing hard to achieve the largest market share. For Lyft, this is a test market in which they hope to show success over Uber. Similarly, Uber wants to demonstrate that even in San Francisco against their number one competitor, they are still the dominant brand. Both companies strive to provide the best service. One metric they use is the wait time for passengers. Passengers perceive the service to be better if the wait time is reasonably short. In order to shorten the wait times, both companies invest heavily in bonuses for drivers to engender loyalty, particularly during the busiest times of the day: Monday through Friday from 7 – 9 a.m. and 5 – 7 p.m., and on the weekends on Friday and Saturday night. What Does Uber Offer In San Francisco? Uber offers three types of bonuses at the present time: Quest, Boost and Consecutive Trip Boost. Most often, there are two levels. Completing 20 trips will earn a bonus of $55. Completing 70 trips (read the fine print) will earn a bonus of $175. 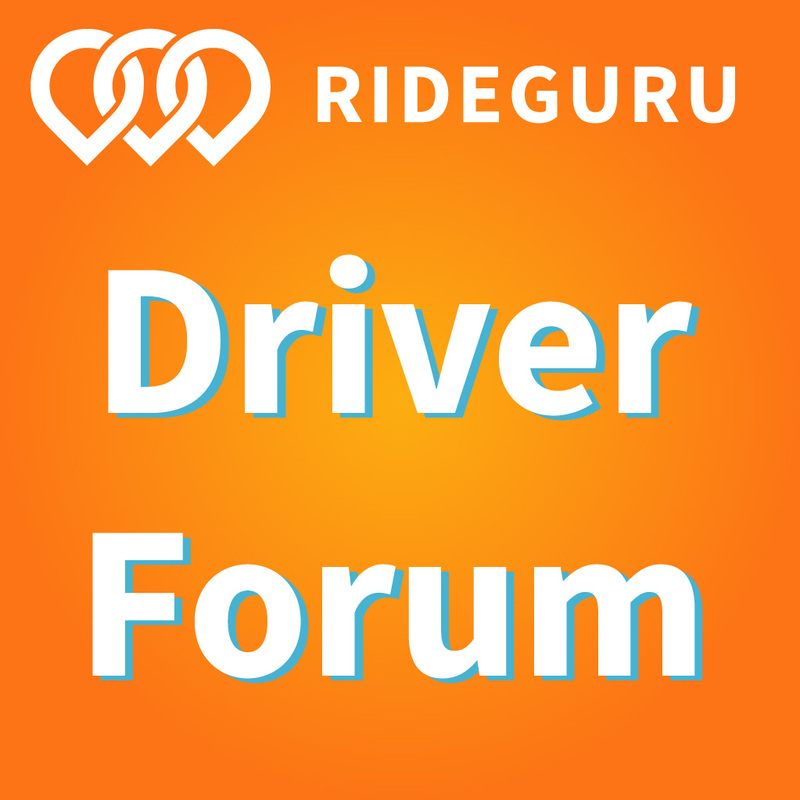 If you are a full time driver, it should not be too difficult to knock out 25 rides per day, especially during the weekend when demand is high, to earn the $175 bonus. As long as I pick someone up between 6-7 p.m. in downtown San Francisco, I will have a guaranteed surge increase of 80%. These boosts seem to be available during all the busy times of the day. The other night, I picked a young man up in the South of Market (SOMA) area, and the Boost was at 1.8X. His ride wasn’t too far, but substantial enough to turn a $45 commission to an $80 commission with surge. Now, if you happen to be in an area that also has organic surge, and the organic surge is higher, you will always be paid the higher of the two. This is a relatively new bonus, and one that I really like. It allows me to make an extra $200 per week on top of the Boost and Quest bonuses. It is very simple. In an interesting turn of events, I’d been loyal to Lyft during Prime Time hours, but this extra bonus has tilted the scale for me in favor of Uber. All I have to do is start a ride during morning or evening rush hours, keep my app on, and do three trips in a row. Each three consecutive trips earn an extra $9 – $10 dollars. It is easy to do this at least twice in the morning and twice in the evening, for an extra $40 per day. Related: What are Streak Bonuses and Consecutive Trips Boost? What Does Lyft Offer In San Francisco? Lyft’s Power Driver Bonus requires not only a certain number of rides, but also that you complete a certain number of rides during prime time hours (M-F 7 – 9 a.m. and 5 – 7 p.m.) and weekend evenings and Sunday morning. At the low end, you can earn an extra $120 for 60 trips ($2 per trip) up to $315 for 120 trips ($2.60 per trip). Lyft offers a substantially more challenging bonus than Uber. In order to get the top bonus of $315, you really need to work every Monday through Friday during Prime Time, as well as doing some weekend driving. This is the main reason I tend to focus on the Uber bonuses. They are split between the weekdays and the weekend. 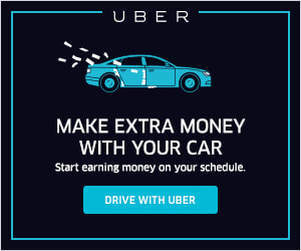 The Uber bonuses offer greater flexibility, in addition to offering more bonus dollars per trip. During Prime Time, I can earn an extra $6 per trip ($3 for the Quest bonus and $3 for the Consecutive Trip Quest Bonus), and that is a significant incentive. Now let’s take a look at the bonuses offered in a smaller market. Joe here in Minneapolis. I began driving nearly 4 years ago for Lyft and UberX in the Minneapolis and St. Paul market. There is a similar battle for drivers and riders here, but on a smaller scale. About a year and a half ago I began driving nearly exclusively for Lyft, the reason being the Power Driver Bonus. Uber did offer Boost bonuses at that time, but nothing like the PDB. What Does Uber Offer In Minneapolis? Since I have been driving 99% of the time with Lyft for over a year now, my Uber bonus offers have come pretty sparingly. I will complete an Uber destination trip every once in awhile and will receive bonus offers via email in subsequent weeks. However, most of the time I don’t receive bonus offers. Any time I have been offered a bonus with Uber in the past, they emphasize driving Friday and Saturday nights after midnight. On Tuesday of last week I actually completed my first Uber ride in over three months. This week, Uber offered me both the Quest and Boost bonuses. Overall, the bonuses offered by Uber really aren’t that great and don’t incentivize full time driving. I do understand though that this is my personal experience, so it may be different for other drivers in my market. What does Lyft offer in Minneapolis? As I said, 99% of the rides I now give are with Lyft and the Power Driver Bonus is the main reason. Lyft also offers Power Zones and occasionally Streak Bonuses. I have been attaining the PDB on a weekly basis for well over a year now. As Jay said, it requires a certain amount of peak rides as well as total rides. I feel it is an ideal bonus for full time driving in Minneapolis. Power Zones are geofenced areas near downtown where drivers can earn anywhere from 10% to 40% more on rides accepted while positioned within the zone. Power Zones are activated during peak hours. Power Zones typically don’t account for huge bonus amounts as most trips are pretty short during those times, I earn anywhere from $10-20 additionally per week from Power Zone bonuses. Streak Bonuses are also activated during peak hours, you can earn certain dollar amounts for completing consecutive rides without a break. Unfortunately I don’t have screenshots, but my typical bonus was $20 for 5 consecutive rides. I was offered Streak Bonuses right when they were announced in Minneapolis about a month ago, but I haven’t been offered one for the last 2 weeks. These bonuses were really nice so I hope they start offering them again. I attained about three of these $25 bonuses when they were offered. Lyft has the better bonus structure in place in Minneapolis and that is the reason I dedicate nearly all of my time to Lyft. While Uber does offer occasional bonuses, they are too infrequent and only a few hours a week when they are offered. That’s not typically what people think: many assume Uber has more offers for drivers, but that’s not what I’ve found in this market. Wow. What a difference a town makes! It is fascinating how Lyft offers so many more bonuses in a small market, yet offers so few in a big market. Conversely, Uber offers so many great bonuses in a big market, and so few in a small market. Are the goals different for each company in a big market versus a small market? Why? Is this disparity a function of each individual driver and for which company we do most of our driving? One big takeaway here is that drivers can’t assume Uber will be the best for them, or Lyft will be the best in their market. It pays to drive for both company – if you don’t, you’re putting yourself at a disadvantage. Also, it pays to track how much you make with each company. Try driving for Uber one week, then Lyft the next to see which company earns you more money based on your market and your driving habits. 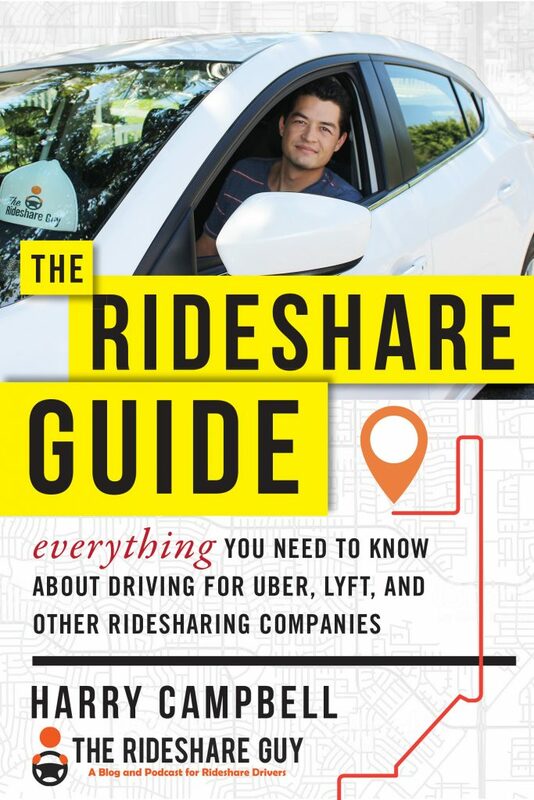 The end result is Jay drives primarily for Uber in San Francisco and Joe for Lyft in Minneapolis. The major takeaway here is drivers drive for who will pay them the most. We drive to make money. Show us the money, Uber and Lyft, and you will earn our loyalty. What is driving like in your market? Would your market be considered small, medium, or large? 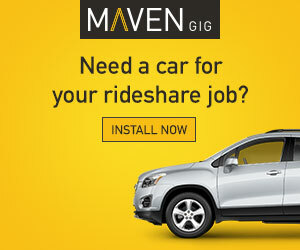 Do you notice a difference in pay or bonuses between Uber and Lyft in your market?